As digital services become an integral part of everyday life, they have to be easy to use, adaptable and relevant. In other words, they have to be developed, deployed and updated fast. 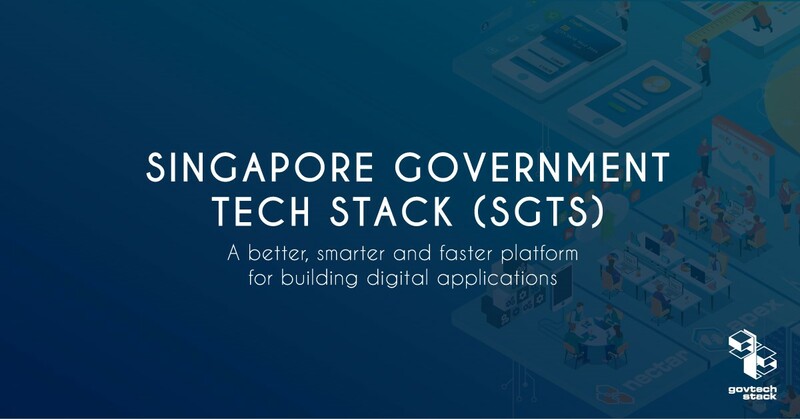 To enable government agencies to build such services quickly and effectively, GovTech is developing the Singapore Government Tech Stack (SGTS), a common platform that makes the process simpler and more streamlined. Traditionally most agencies develop their own services and infrastructure to meet the needs of the specific citizen or business group they serve, and may not be the fastest or most efficient way. With SGTS, agencies would be able to tap on a suite of tools and services hosted on a common infrastructure to ensure consistency and high quality of their applications. 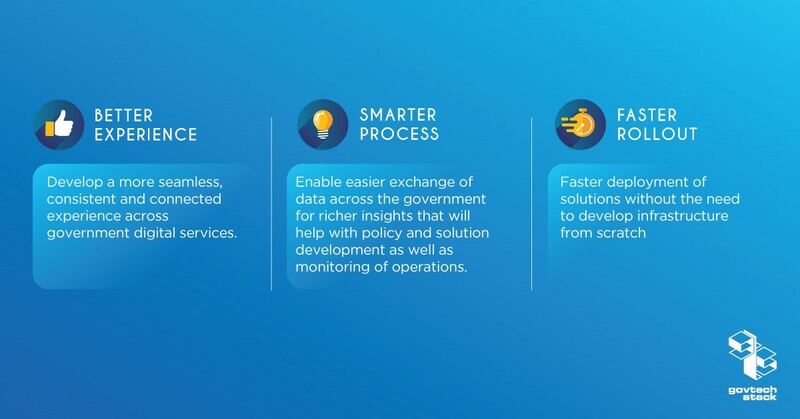 This enables easy exchange of data across the government, aggregating data collection for richer insights that would help develop policy and monitor operations. Taken together, SGTS will reduce the time and effort needed to introduce new digital services, and enhance and maintain existing ones. Agencies can focus on designing solutions that best meet the needs of those they serve, without worrying about the underlying infrastructure. Citizens can expect a more secure, seamless, consistent and connected user experience across the spectrum of government digital services. One of the early uses of SGTS was the MyInfo bank pilot. It was developed and delivered in four months, instead of the usual timeframe of a year. MyCareersFuture.sg is another project built on SGTS. This allowed the development team to focus on building a scalable web service, without the need to develop its own infrastructure. More on NECTAR and APEX here.